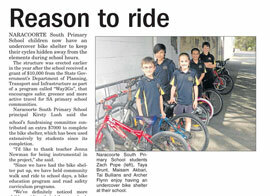 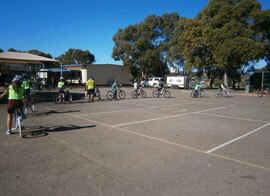 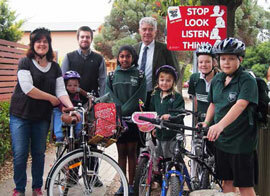 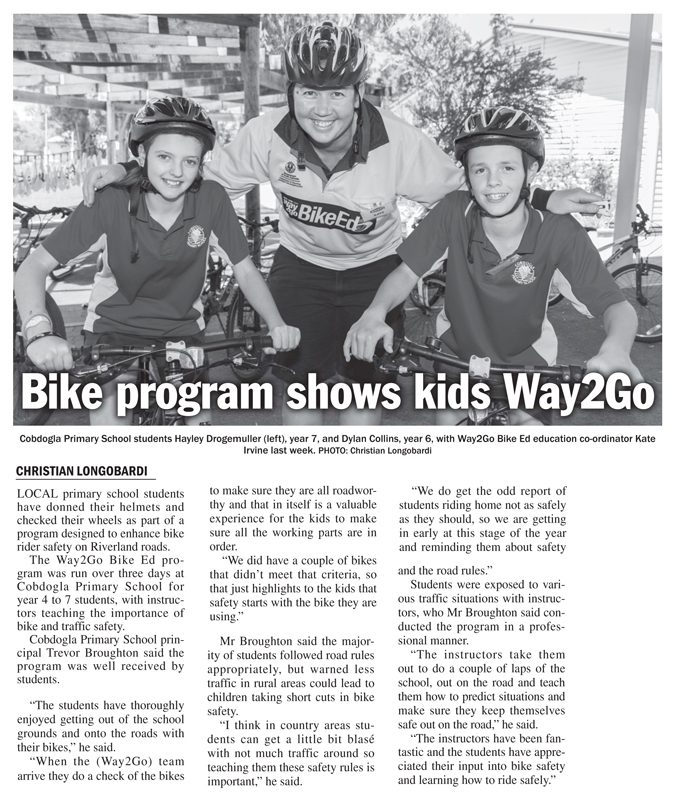 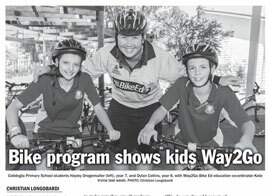 Cobdogla Primary School Students were keen participants in Way2Go Bike Ed this year with students learning about bike safety and how to ride safely. 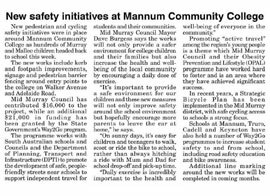 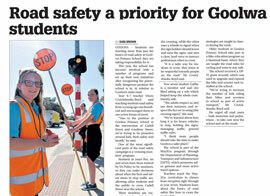 School Principal Trevor Broughton said "in country areas students can get a little blasé with not much traffic around so teaching them these safety rules is important. 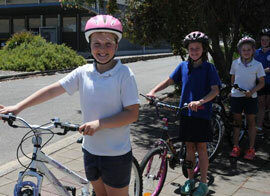 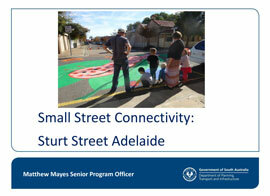 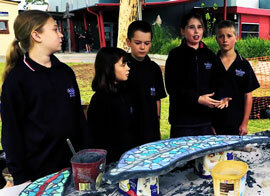 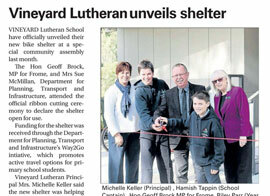 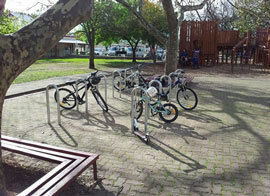 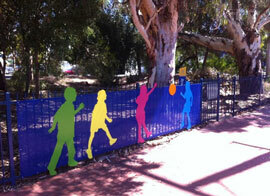 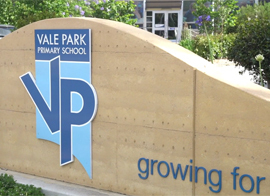 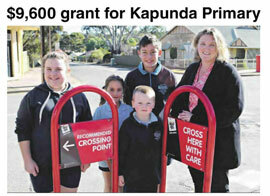 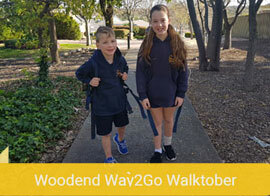 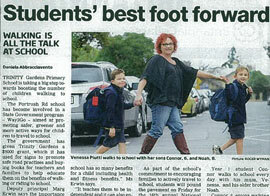 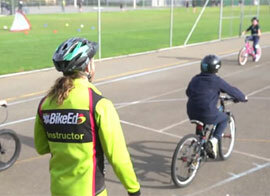 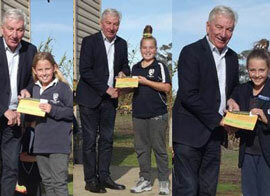 The students have thoroughly enjoyed getting out of the school grounds and onto the roads." 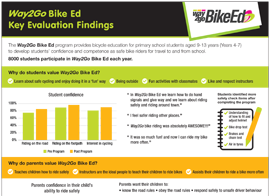 100 schools from across the state will participate in Way2Go Bike Ed in 2018.